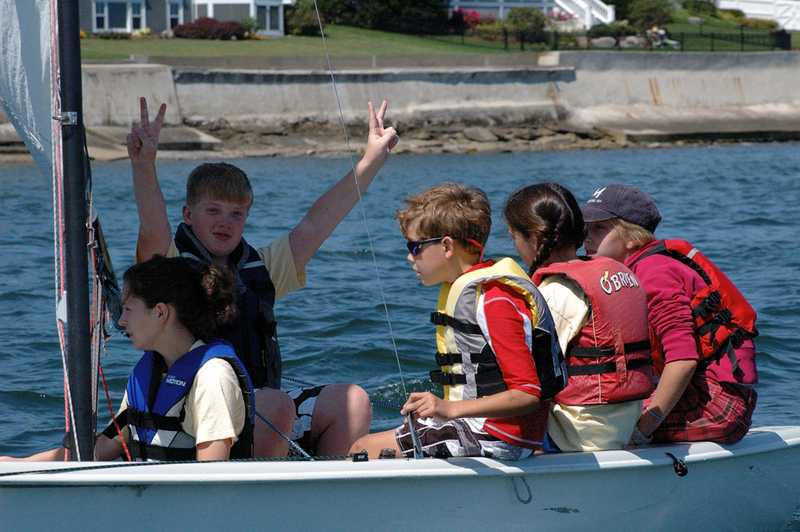 Sandy Point Sailing Association's mission is to build fundamental sailing skills, to create competent sailors with a life-long passion for sailing through comprehensive instruction, to foster personal confidence, teamwork, leadership, community and respect for the sea in a fun and safe environment. 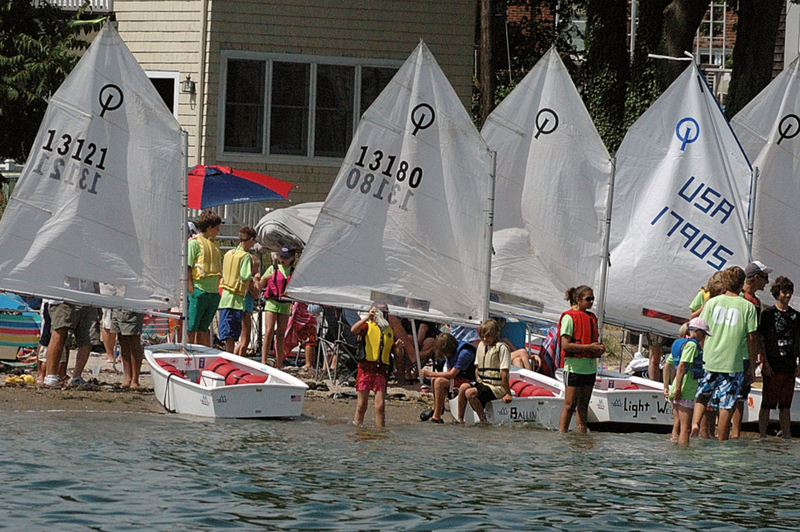 Sandy Point has been an active organizer of junior sailing activities in Beverly, MA, since the middle of the last century. Our experienced, US Sailing certified instructors are dedicated to preparing our future sailing community by offering a sequence of courses tailored to specific groups from beginners to racers for both the young and the young-at-heart. Students are given the opportunity to learn sailing and all facets of seamanship by: hoisting sails, tying knots, navigating, experiencing the wind, waves, tides & currents; and obeying the rules-of-the-road. See what Sandy Point has to offer you today! Each session of our learn-to-sail program runs for two weeks (our Adult program runs 3 weeks) and students are encouraged to sign up for more than one two-week session. Be sure you reserve your or your child's spot by registering for classes today! Registrations processed through the ACTIVE Network. No experience necessary. Our certified instructors will get you out on the water sailing our Pixel & Opti sailboats and on your way to having fun fast. This course was previously offered as separate Beginner and Advanced Beginner classes. 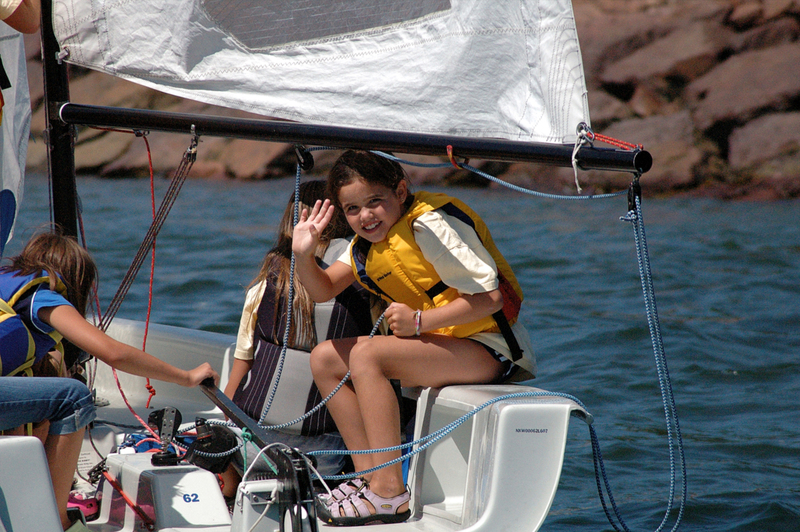 Level 1 sailors will be exposed to basic sailing skills such as: parts of the boat, basic knots, tacking & gybing, points of sail, and rules of the road. 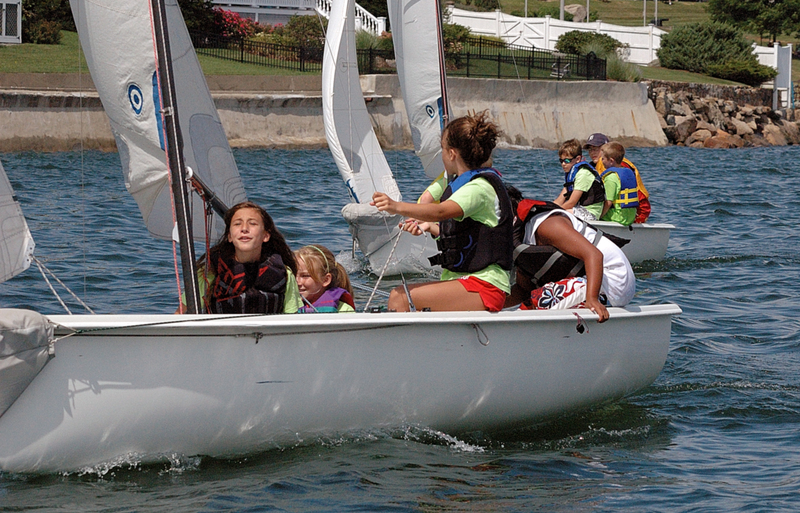 Already know how to sail but want to master your abilities or have a need for speed? Our level 2 class is the one for you. This class requires an interview with our Registrar to verify your sailing ability or the recommendation of an instructor. Physical size and strength may be a factor in determining a student’s readiness for this level as well. You will be taught such advanced topics as basic harbor navigation, right of way, advanced sail trim, introduction to racing, and sailing in all weather with confidence. Included STEM activities as well. 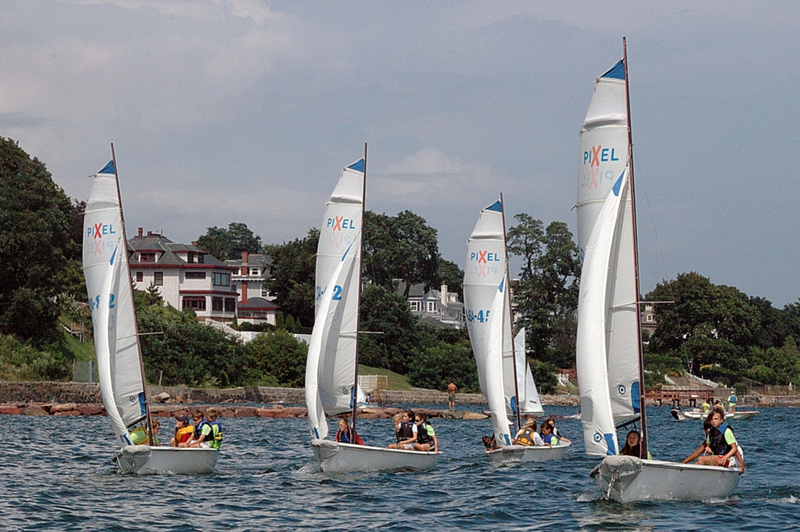 This course uses our Opti’s and 420’s. Returning students from our Intermediate or Racing classes should enroll for Level 2. Register for a Level 1 or 2 class today! Come unwind after work on the water and watch the sun set as you learn the skills that will last you a lifetime. Register for an Adult class today! Multi Session Discount: $15 off your tuition for any student who enrolls in more than one session. All sessions must be purchased in single registration. Refer a Friend: $25 off your tuition if you refer a new student to SPSA. The new student cannot have been a previous student at SPSA. The student who you refer also gets $15 off their tuition for being the referral of a friend!! Early Registration: $15 off your tuition for registering by May 1, 2019. Each class require a minimum number of 6 students for the class to run. 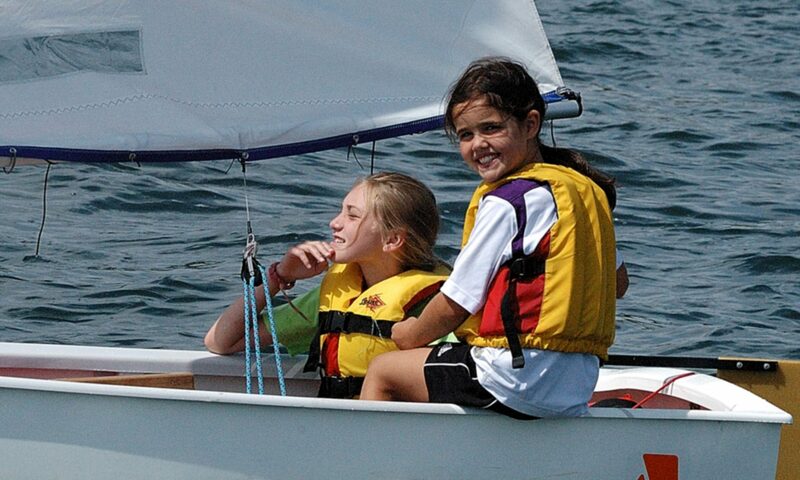 Sandy Point Sailing will attempt to keep parents and students informed if the class they are enrolled for may be cancelled due to low enrollment, but in those rare instances, we will work with you to either place you in a class that will be running, or will refund your tuition.